Discount available! Recommend ARDUSUMO to your friends and get your Discount. 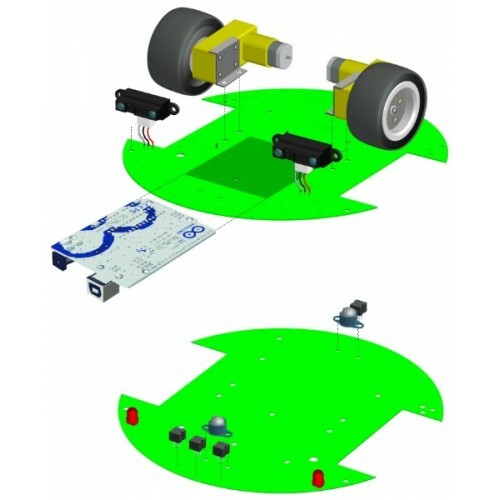 Ardusumo is a universal platform to build robots on wheels that can move around avoiding obstacles using infrared sensors and follow routes marked with dark lines on a white background. 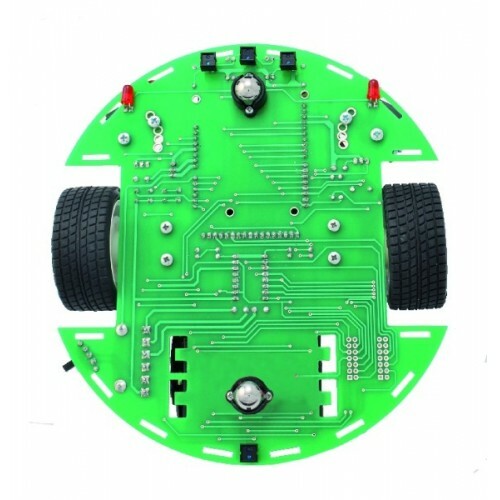 We have created Ardusumo to bring young students to the world of robotics: if suitably programmed, Ardusumo allows robots to perform various autonomous movements, it integrates sensors and actuators of various types with wheels and electric motors. 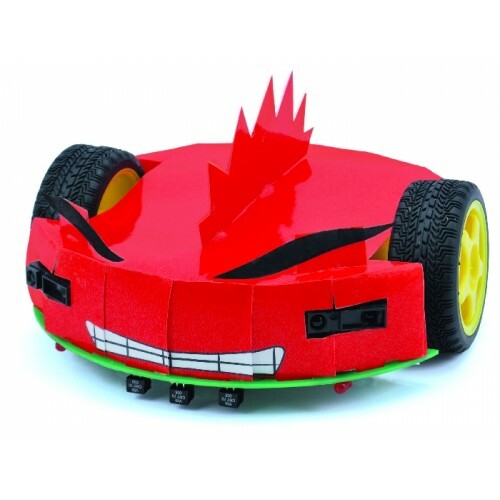 The platform is Arduino based but consists of a single molded frame that is both mechanical and electronic circuit. It has also various possible assembly, thanks to the modularity and versatility of the connections. 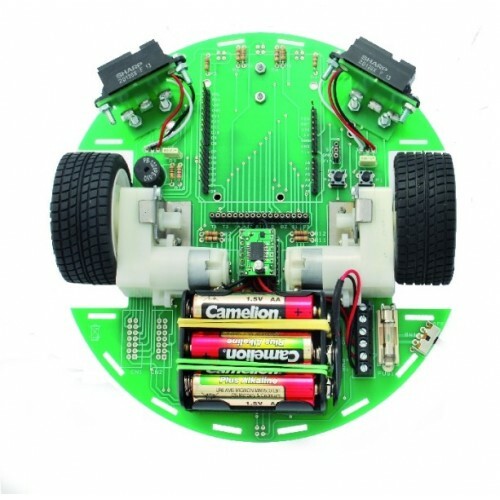 Ardusumo includes the control board Arduino UNO R3, the IR sensor, the motors, the wheels, ecc.